Starting this year, I will make an effort to choose more modern books rather than classics; we can all agree that most classics are classics for a reason, and my goal is to help you find amazing books that you might not have heard about or might be unsure about. Plus this will help me narrow it down a little bit. But the award in general is not limited to media that was released this year. I choose out of everything I read and watched in the course of the year, not only things that are brand-new. The Broken Way, if read and digested carefully, is a life-changing book. Voskamp’s writing style is painfully beautiful; her words are filled with hope and joy; the truths that she speaks of are truths that we all need to be reminded of again and again. It is a beautiful book that every Christian should read, no matter your situation, and store up in their hearts for a time when life may be a struggle. 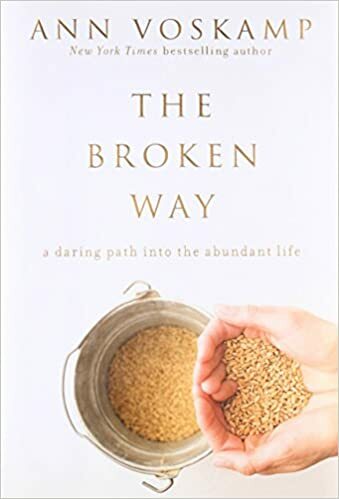 Read my earlier review: The Broken Way: Finding Beauty in Brokenness and Suffering. Kate Battista feels stuck. How did she end up running house and home for her eccentric scientist father and uppity, pretty younger sister Bunny? Vinegar Girl is just so much fun. It’s a touching, sweet, funny romance novel that doesn’t feel like a romance novel at all, taking The Taming of the Shrew and perfectly transplanting it into modern life. This is one of those books that I will probably reread over and over, and recommend to everyone. It’s especially perfect if you’re looking for a light, enjoyable beach read that still has substance. 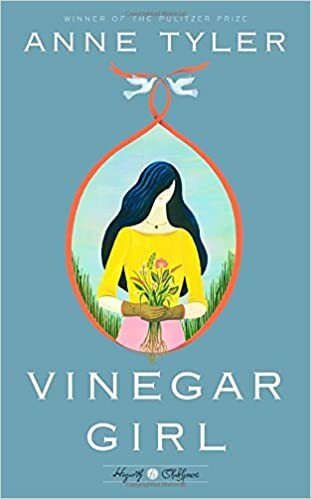 Read my Goodreads review: Vinegar Girl. This played in theaters one evening this year, and my sister and I went to see it with some friends. It was awesome. We love the musical, and it was so great to get to see the whole show with all the epic dancing! Best of all, I think it’s on Netflix now, so if you’re looking for a feel-good musical to brighten your winter, go check it out! I definitely need to watch it again soon. What do you think? Have you read/watched my selections? If so, did you like them as much as I did? What are your favorite books and movies of 2017? I’d love to know! It IS amazing. You heard right! Spiderman Homecoming was definitely one of the top options I considered…I loved it!! I didn’t love Thor Ragnarok quite as much. I liked it, but it wasn’t really a contender for the absolute best movie I saw this year. 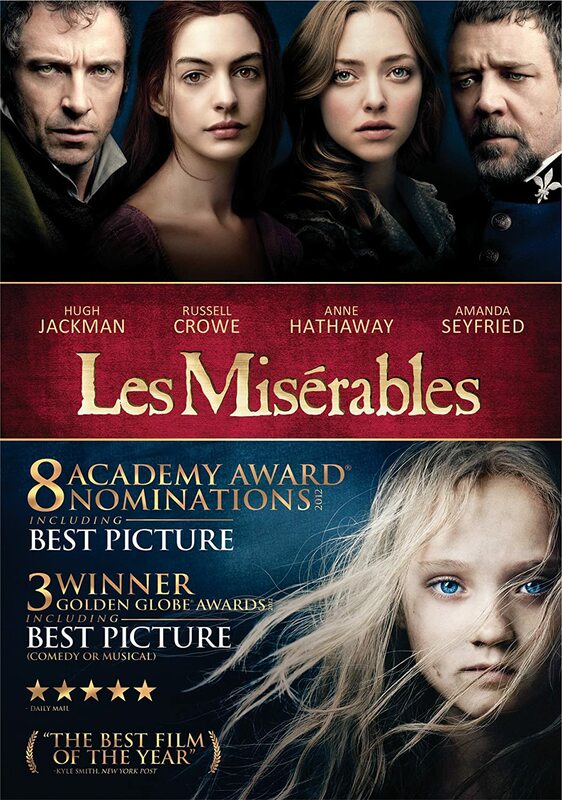 Les Misérables (2012) is such a wonderful movie and I have seen the stage show five times. Such a beautiful and inspiring tale of hope, love, compassion, forgiveness, humanity, sacrifice, and redemption. Tragic, but beautiful. Powerful, passionate, highly emotional, and epic. I am obsessed with Les Mis. So glad you agree with my choices! 😉 Totally echo all of your thoughts. After reading your review on the Broken Way I went and brought it and it was so good! I enjoyed it a lot and then lent it to my best friend for her to read. And Les Miserables!!!! Oh my goodness, that movie is amazing. I read the book this year and it was amazing too. I’m sort of obsessed with it now. Nice post though, and it’s good to see you back! I’m so glad you liked The Broken Way! It makes me so happy to hear that my reviews are influencing people. Coming from a Les Mis musical fan, I think you should read the book. Tip if you do: rely on the musical to get through the book. It helps being familiar with the story in order to understand what is happening in the book. I applied what I know from the musical to the book. So I think you should even if it is so long.